Showing recent results 1801 - 1815 of 4358 products found. 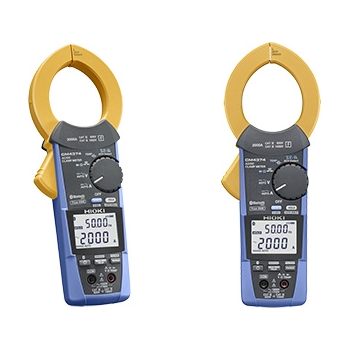 4000 counts.● Voltage measurement, current measurement, resistor measurement, frequency counter, capacitor measurement.● Bargraph indication.● Range change function.● Data hold function freezes the reading.● REL function.● Peak function.● Diode measurement.● Max / Min function.● Continuity check.● Low battery indication.● Auto Power Off (APO) function.● Safety design throughout with no exposed metal parts, shielded banana plugs and recessed input terminals. 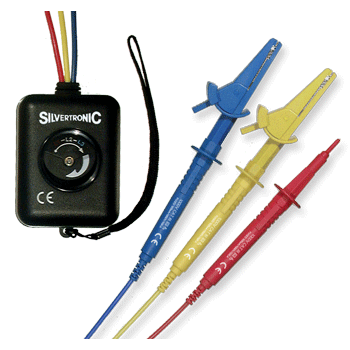 High Resolutions DC/AC 10mA23mm Large Jaw DiameterOne Touch Zero for DCA adjustmentLarge 3 3/4 Digits LCD (4000 counts)Fast Analog Bargraph DisplayMax/Min, Data Hold600 Vrms Overload Protection for Ohm Measurement. 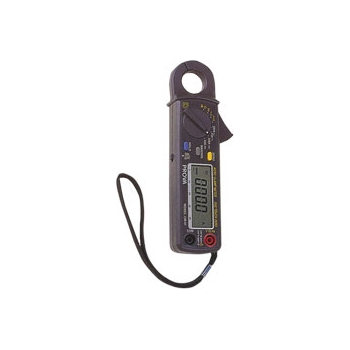 CM1000 - General Technologies Corp.
CM600 - General Technologies Corp.
Clamp opens up to 1 inch (25.4 mm). 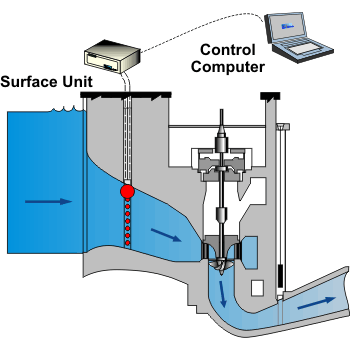 One rotary switch operation. Large 4 digit LCD display. 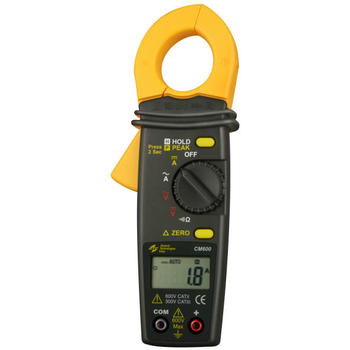 AC/DC Voltage measurement up to 600 Volt. 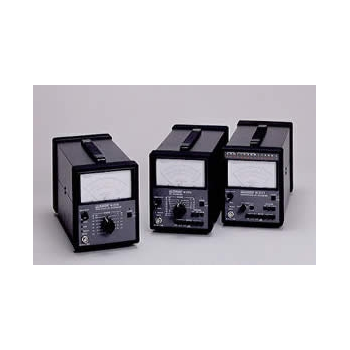 AC/DC current measurement up to 600 A.Relative measurement. One touch auto zero. 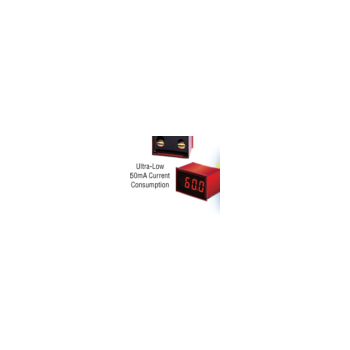 CM100 - General Technologies Corp.
UHS2 - Alpha Lab, Inc. The optional output is a 1/8" (3.5 mm) phone jack (mono), which is similar to the jack for headphones. 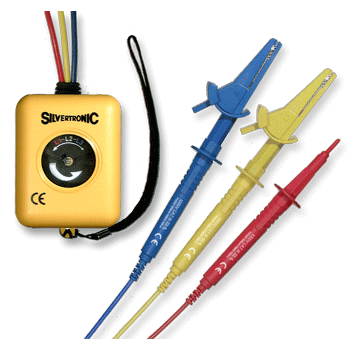 A plug is also supplied which has two bare wires to connect to your data acquisition system or oscilloscope. The output is a slowly-varying signal (1/4 second response time) proportional to whatever the display is reading at the time. It is positive only. An output of 2 V corresponds to full scale (1999.99 milligauss) and 0 mV corresponds to 0 field. 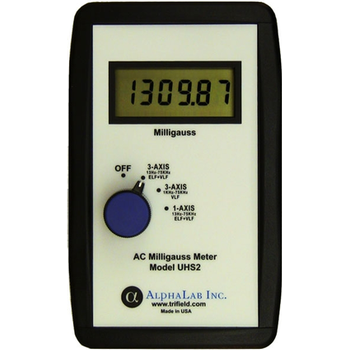 The AC Voltmeter is high sensitivity voltmeter with 10µV full scale which nearly the limit of the measurement by the analog technique.And its frequency characteristic is suitable for measuring audio signal etc. IEC 1010 Rating: 1000V Cat III/600V Cat IV Double/Reinforced Insulation Features: For Use In The Installation and Operation Of 3 Phase Equipment. 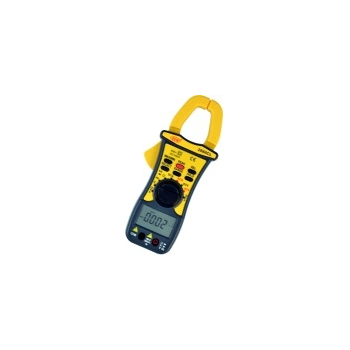 Pocket size.● 4000 counts.● Full automatic measurement. 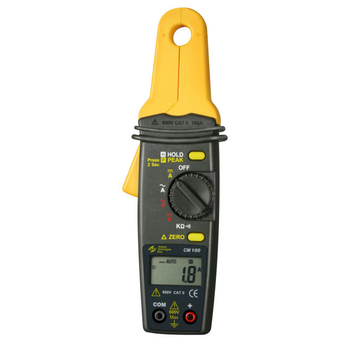 Voltage measurement. Current measurement. 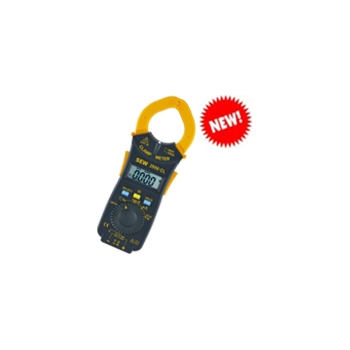 Resistor measurement.● Data hold function.● Continuity check.● Diode measurement.● Select function.● Low battery indication.● Auto off function.● Flashlight (Auto off in 1 minute).